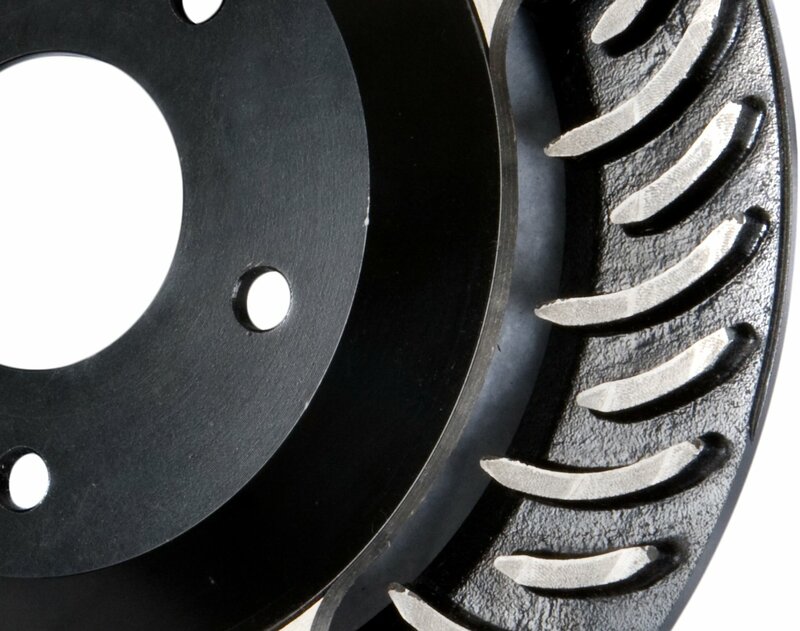 Drilled/Slotted rotors by StopTech are by far the best-looking quality High Carbon Brake Rotors on the market. Their dipped e-coating process still looks new after years of use and is the most impervious coating against environments that use salt and brine on the roads. Ideal for top-end Euro cars to sport-driven enthusiast vehicles from around the world. Looks are stunning inside open-style wheels.